Replacement Vertical Blinds which one is right for you? Replacement Vertical Blinds - which one is right for you? Replacing your vertical blinds with Tudor blinds and you will be spoilt for choice - we have a range of colours, styles and materials to choose from. What one will you pick? When deciding on what replacement vertical blinds to choose there are several factors you want to consider. Where will they go? What do you want them to do? Do you want them to completely black out all light or just dim? With our range of materials and colours you are sure to find what you’re looking for. It is so easy to change the look and atmosphere of a room and create a masterpiece from something so simple. Depending on where you look to place your vertical blinds, it may determine what material is best suitable. For example if you are looking to replacing vertical blinds in your school or office, our fire resistant fabrics may be of interest. If you have a small space with a very small window – limiting the amount of natural light available it may be best to go for a sheer material, so some natural light is still let through. Sheer replacement blinds are great for conservatories as the light fabric allows light to filter through to create a warm atmosphere. 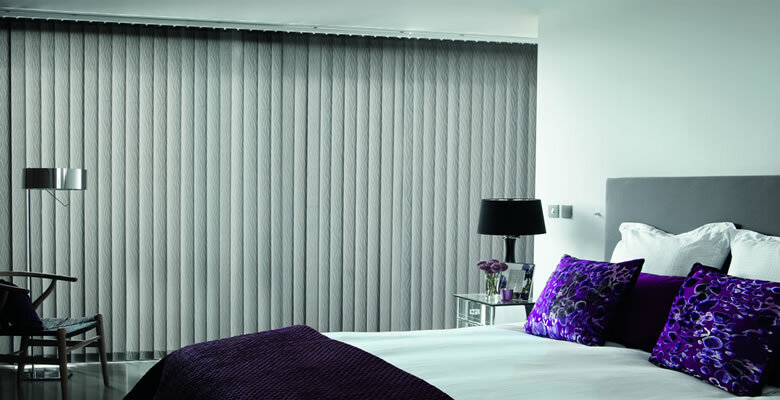 If you like to sleep in a room with all light completely blocked out then our range of Blackout Blinds are a great way to stop strong sunlight. You may be interested in our waterproof replacement vertical blinds. The easy wipe-able surface makes them easy to clean and as they are completely waterproof they are durable and are ideal for kitchens and bathrooms. What colour do I go for? 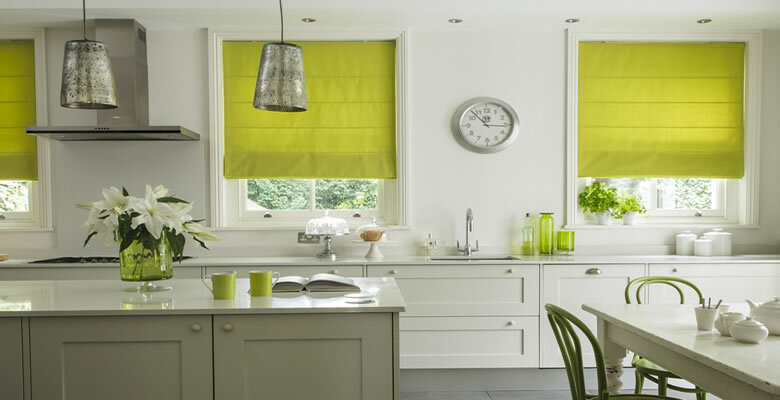 At Tudor Blinds we not only offer a range of materials, but there is a wide choice of colours as well. The choice of colour can dramatically change the mood and feel of a room. You can pick a warm red, orange or yellow to create a rich and warm atmosphere of you can choose a cool blue or green to create a serine and modern room. Whatever you choose it is something that is going to be in your home and should reflect your personality and character. Again depending on the room it may lend itself to a particular feel. 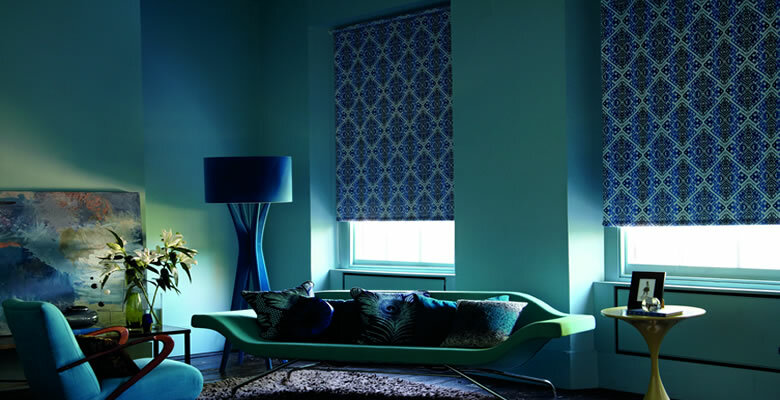 If you have a very neutrally coloured room a great to add a dash of colour is to go for a bold and vibrant vertical blind. If you are placing the blinds in a kids room, it always a great idea to add colour with bold vertical blinds. Whereas in a sun room you may want to have a neutral vertical bind, so it does not distract from the surroundings. For that luxury palace feel you may be interested in our patterned replacement vertical blinds as they add not only colour to a room but texture as well. Similarly don’t be afraid of adding prints to compliment to colours and décor of the room. With different textures materials prints and colours your windows can be transformed. But it is your choice, don’t be afraid to be different, don’t be afraid to try something new. 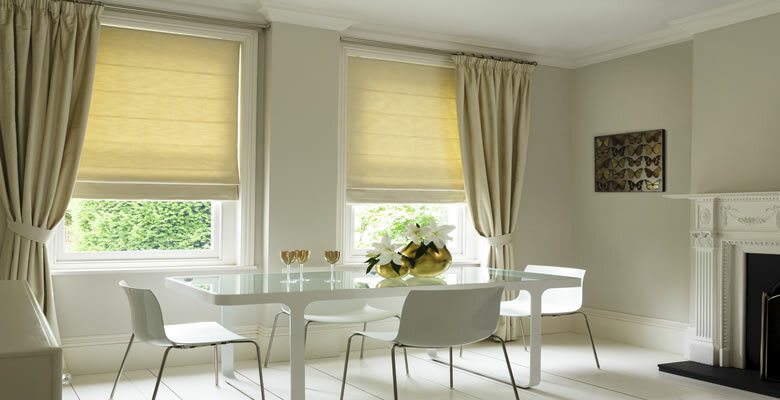 But pick the vertical blind that suits you, that reflects you in your home. It’s you choice!